I am not a photographer, but I like take many pictures with my smartphone. This weekly photo challenge is talk about shadowed, Hoping my picture is appropriate with the shadowed topic. 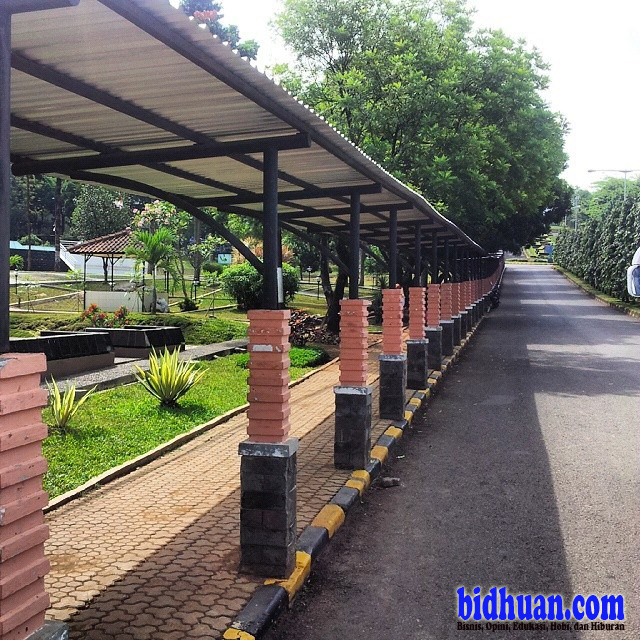 The picture describe the natural shadow from entrance site in my University (University of Padjadjaran).